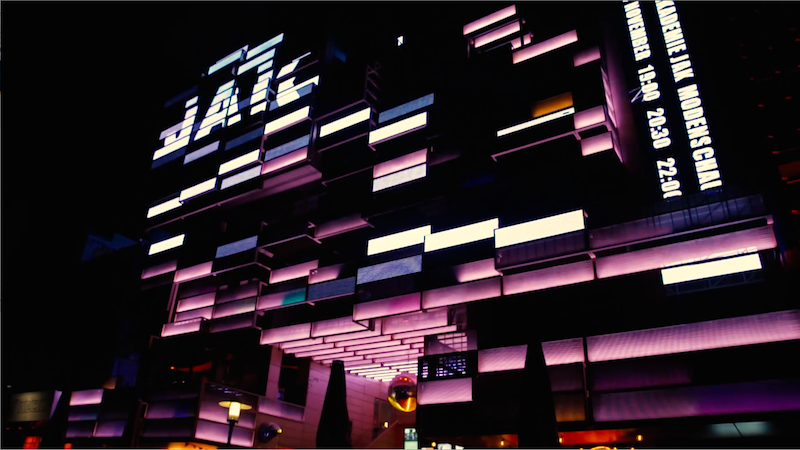 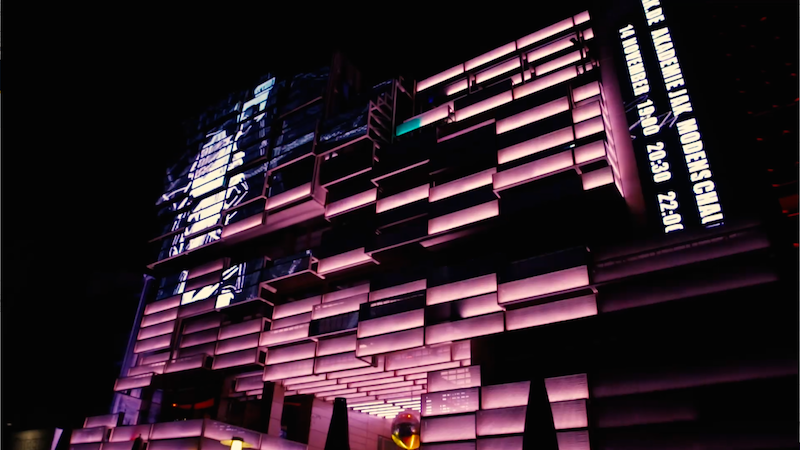 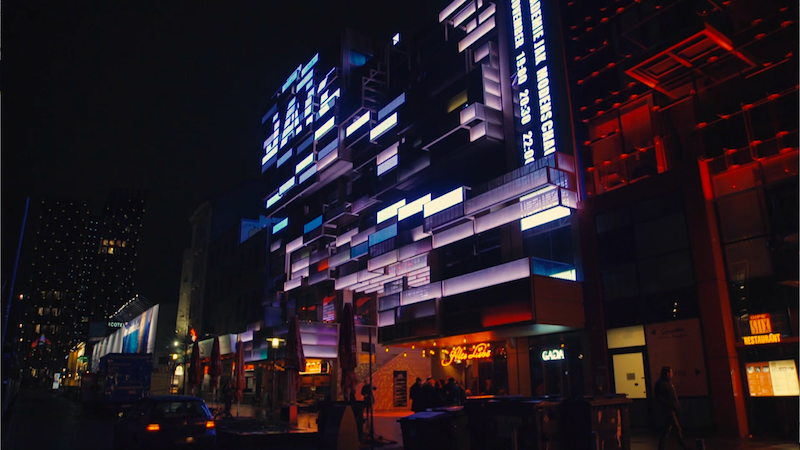 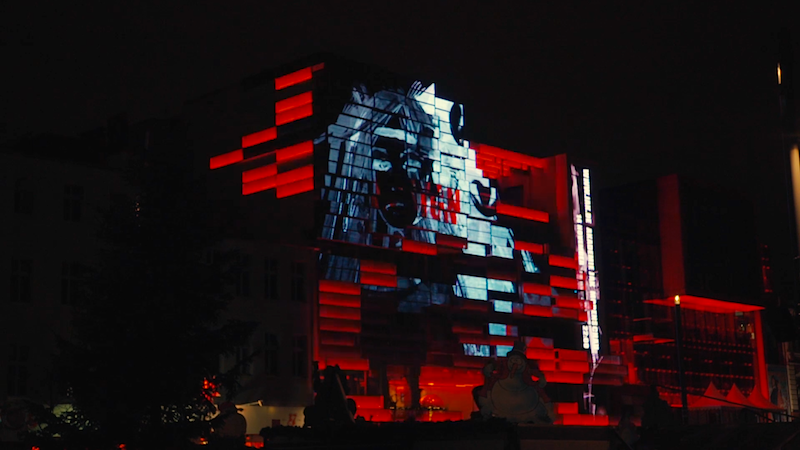 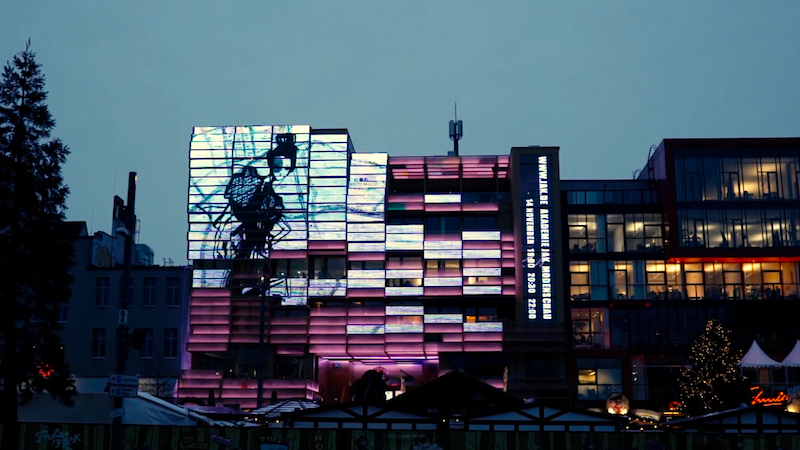 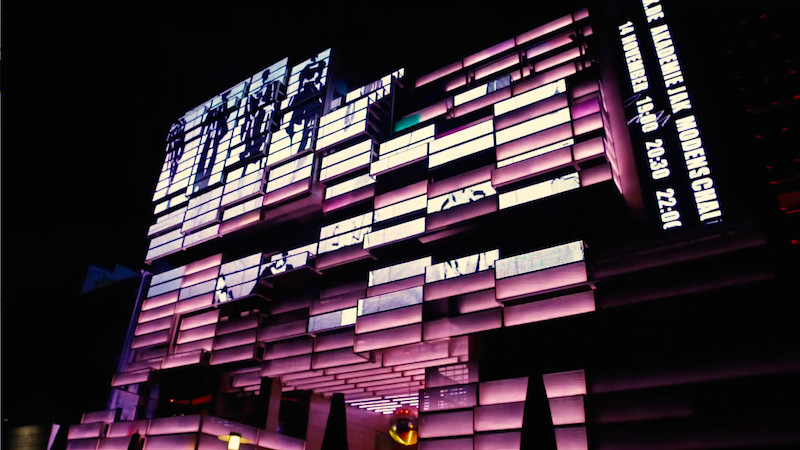 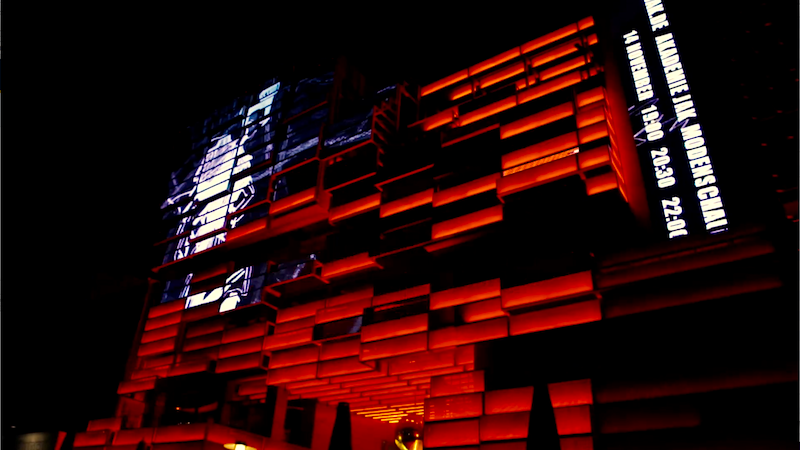 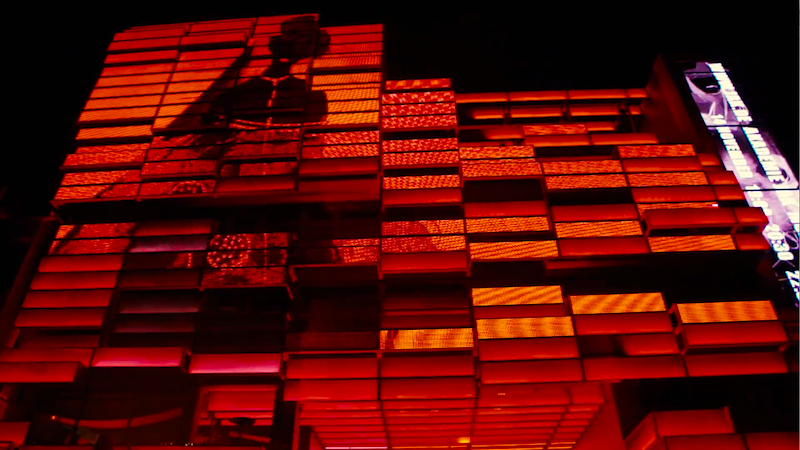 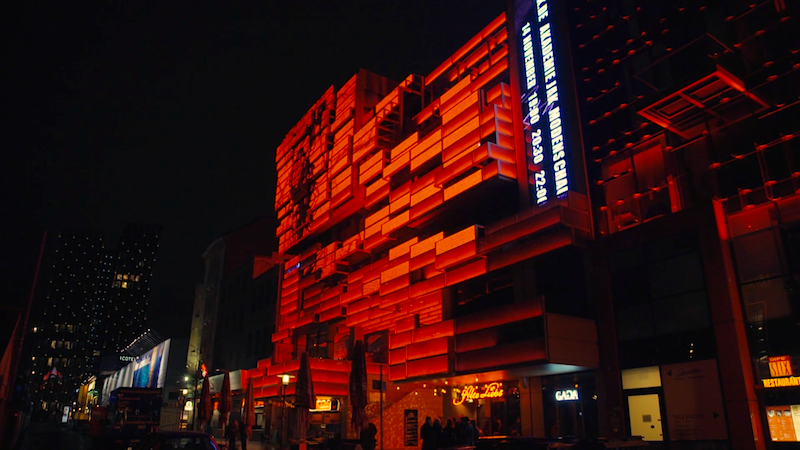 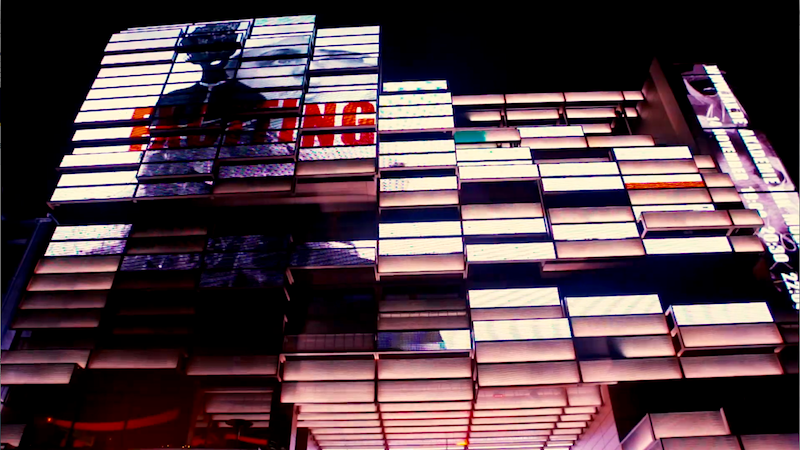 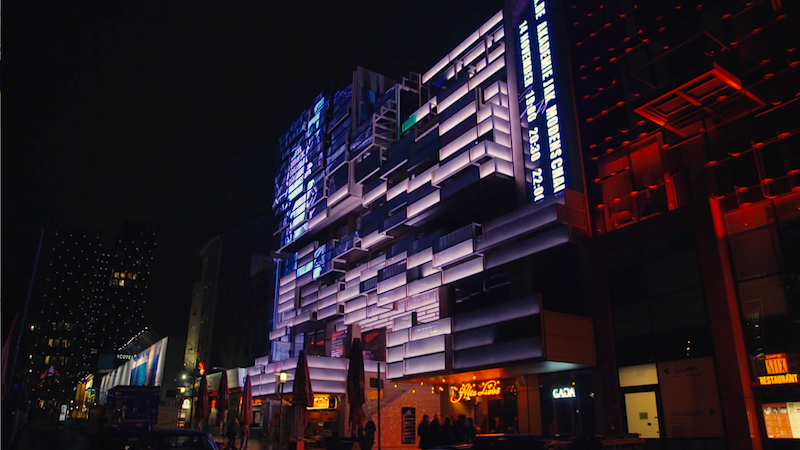 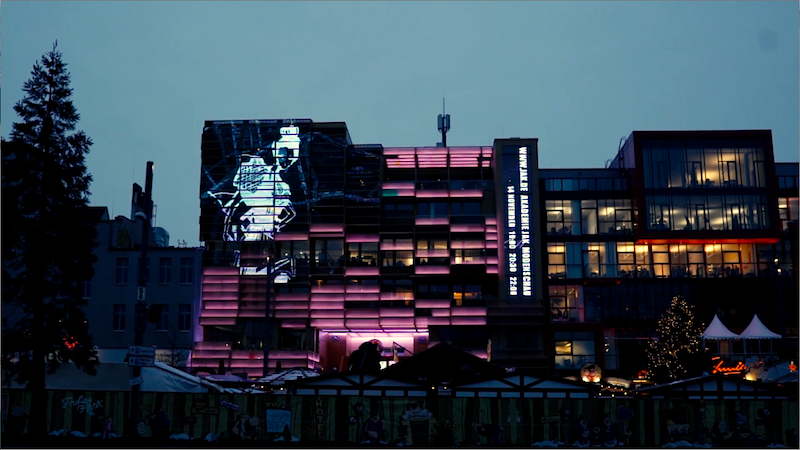 EYESONTHEWALL were commissioned by JAK Fashion Design Academy to create a large-scale video concept to promote their amazing fashion degree show in the heart of Hamburg, Germany. 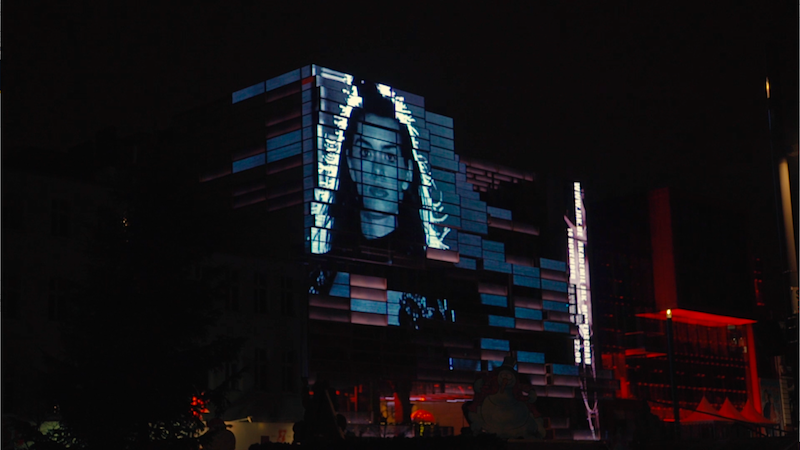 The result is ‘FACES’, a series of 5 intense and eye-catching videos, created in collaboration with the academy’s students. 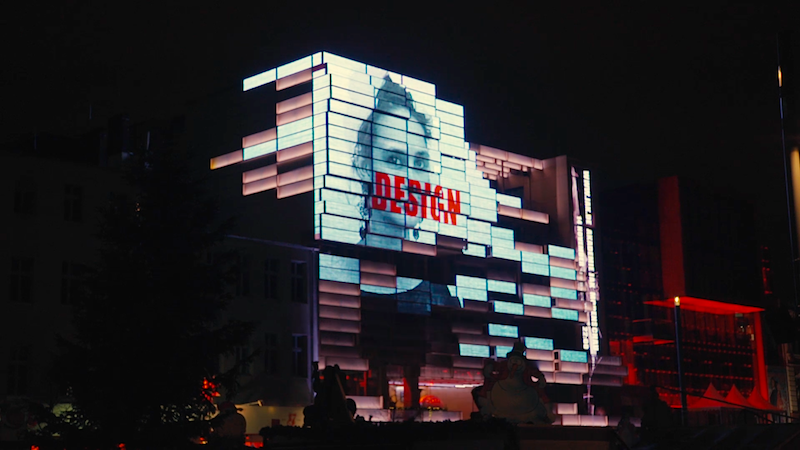 The concept shows faces of 18 students, who participated in the degree show, mixed with beautiful impressions of past fashion shows and students' artworks. 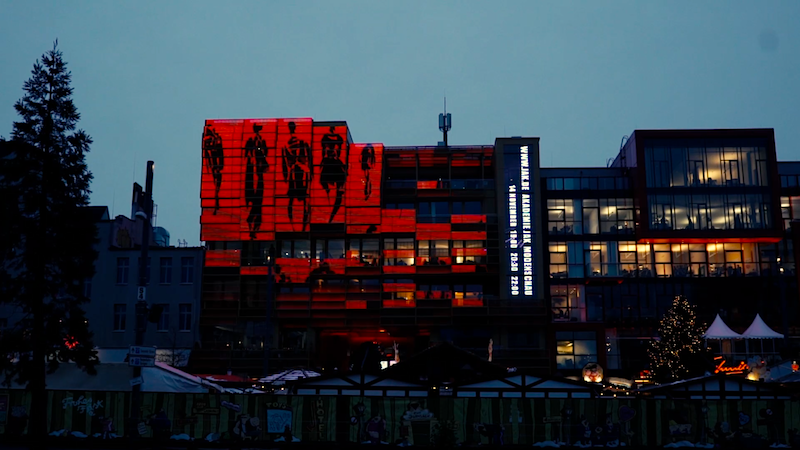 To highlight the academy’s unique spirit we incorporated powerful, describing keywords in red. 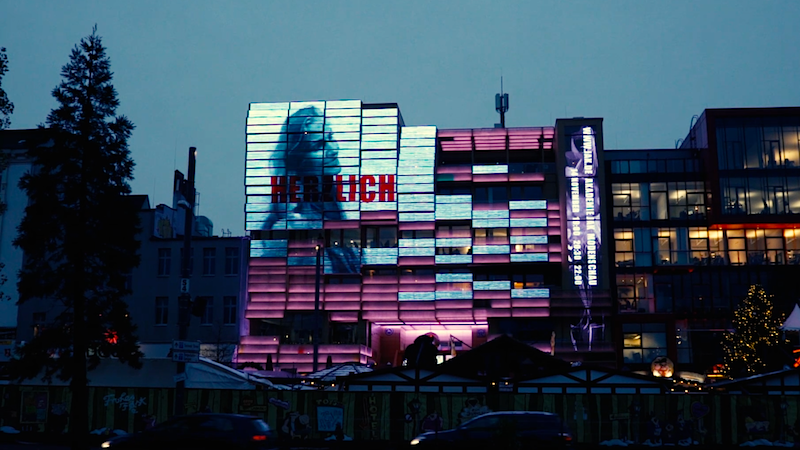 The videos were covering the size of 700square meters and were running for 11 days at the front of the fantastic Klubhaus on Hamburg's Hotspot the Reeperbahn, btw. 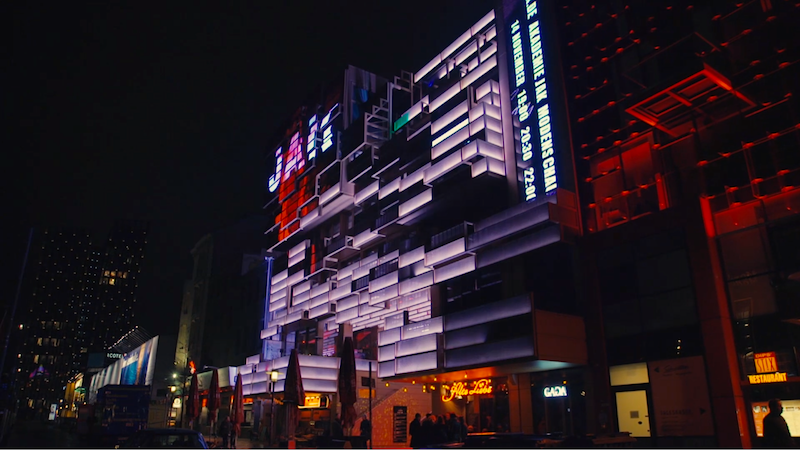 the Klubhaus won this year's Media Architecture Award 2016 in Sydney!